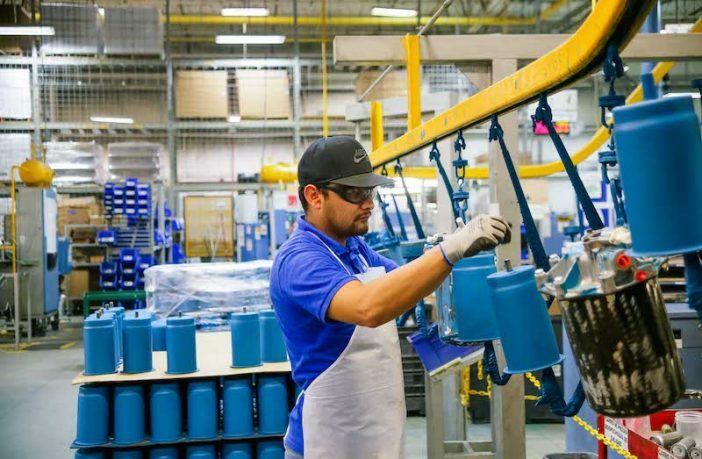 ELYRIA, Ohio – When it comes to remanufacturing, Bendix Commercial Vehicle Systems LLC has long extolled its advantages, from quality to cost savings to sustainability. To put the benefits in numerical terms, the company cites 5,392 as one example – that’s how many tons of raw materials Bendix saved last year thanks to the metal components it reused in its remanufacturing operations. Another figure is 18,874 – the reduction in the company’s carbon footprint, measured in equivalent tons of CO2. 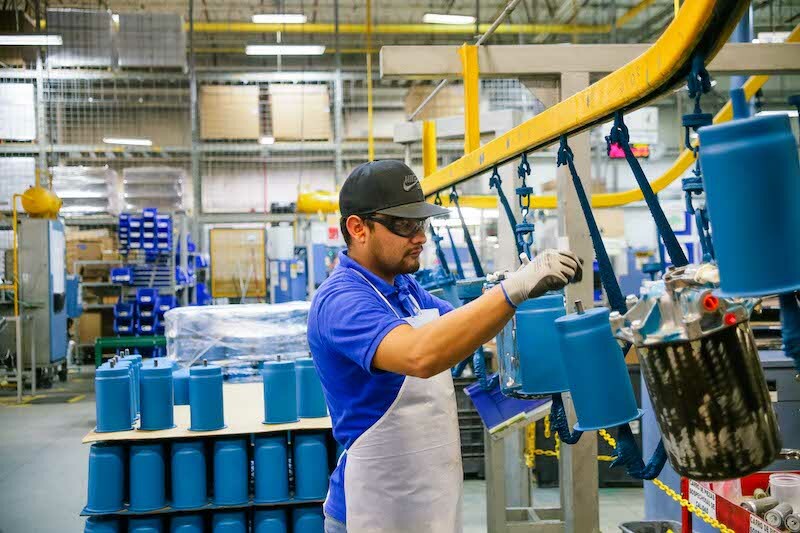 For over 40 years, Bendix, the North American leader in the development and manufacture of leading-edge active safety, air management, and braking system technologies for commercial vehicles, has been a remanufacturing pacesetter. Remanufactured components from Bendix include brake shoes, air disc brakes, valves, air dryers, compressors, and electronics. The company continues to grow its remanufacturing business and further develop its operations and offerings. In October 2018, Bendix acquired the ProSteering business of JM Engineered Products, a Lebanon, Tennessee-based remanufacturer of all-makes power steering systems for the North American commercial vehicle market. 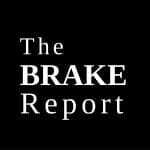 The company continues to expand its high-performing reman offerings with the 2019 launch of remanufactured air disc brake calipers, multiple air disc brake reman friction options, as well as further additions to the remanufactured compressor lineup in the robust Bendix All Makes product group. Bendix provides further insight on remanufacturing and replacement parts at the Knowledge Dock® (knowledge-dock.com), which features videos, blog posts, podcasts, and white papers, as well as an archive of the Bendix Tech Tips series.